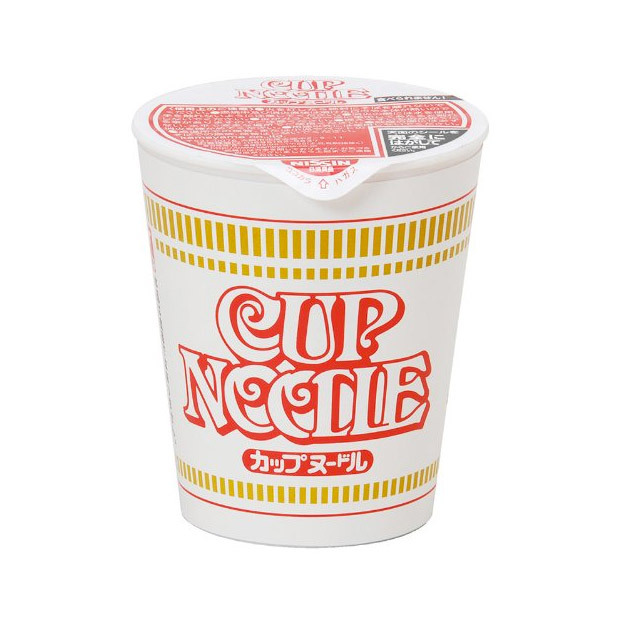 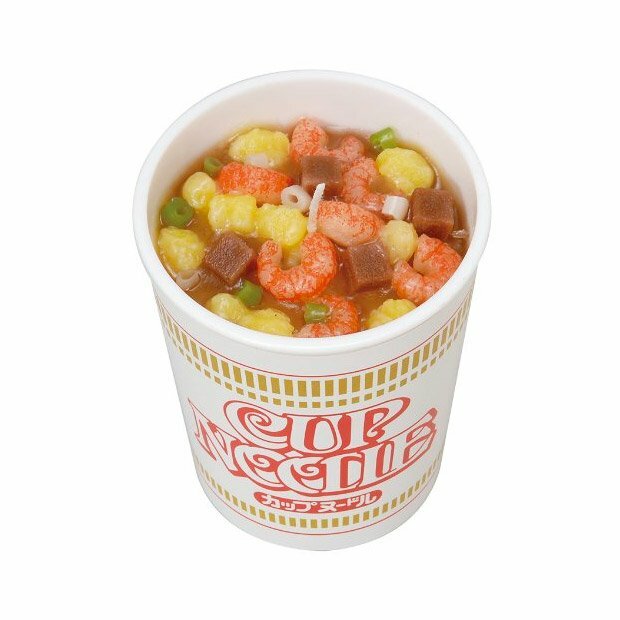 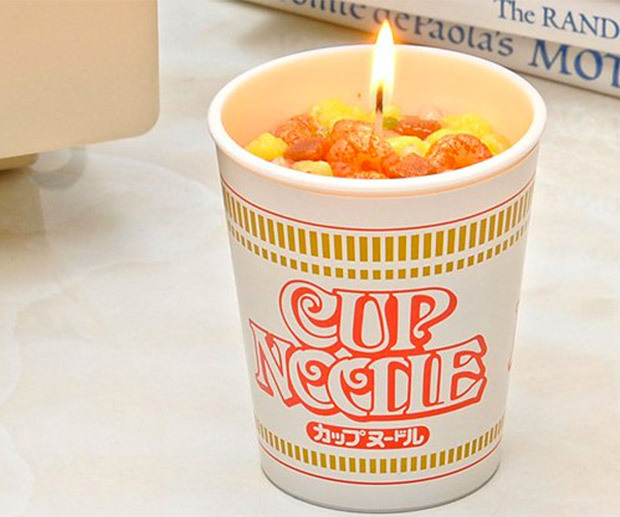 This cheeky candle from Japan looks just like a cup of Nissin instant ramen, the dining mainstay of students around the globe. 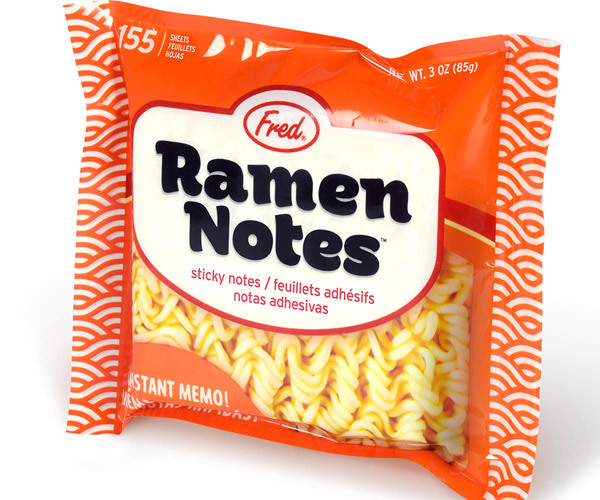 It’s supposed to be unscented, but this guy thinks it smells like noodles. 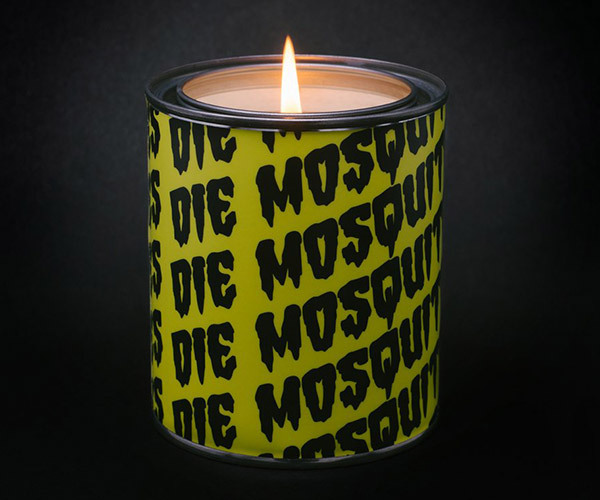 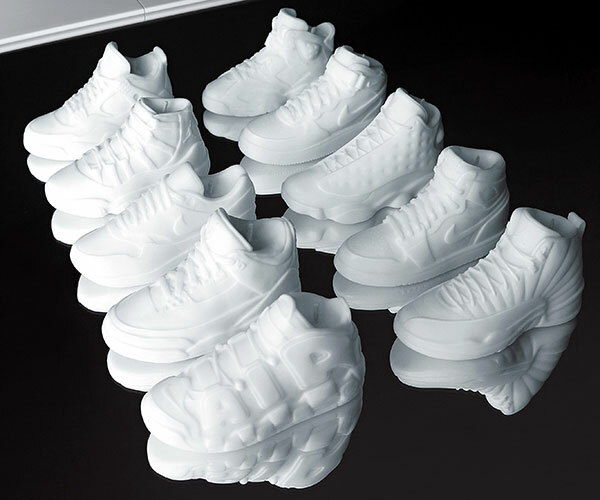 Sadly, shipping one from Japan costs more than the candle itself.